If you raise cattle, pigs, sheep, and other four-legged animals, how can you sell meat? You have two basic options. You can have your meat processed and then sell individual cuts, either wholesale or retail, which means you are selling meat. Or you can sell the whole animal to one person (or two) and deliver that animal to the locker for processing. In that situation, you are technically selling an animal, rather than meat. If you sell individual cuts, you have to have a license in most places. You will also have to have freezer space for holding all of that meat, and it shouldn’t be your own personal freezer. A commercial freezer that has a temperature read-out on the outside is best, which is pricey, but at a minimum, you need a thermometer in it, and you should keep a temperature log that shows that the meat is always below zero degrees Fahrenheit. Even if no one is checking this, it’s for your own protection in case anyone ever gets sick. It’s a good idea to have an on-farm store so that you can have regular hours and won’t have customers walking through your house. One of the biggest disadvantages of selling individual cuts is that you have to find a lot of customers, and most will only buy a few cuts and come back regularly as they do in the supermarket. If you sell the whole animal and deliver it to the locker for processing, you only need to find one customer for each animal. Sometimes two people will split a beef. While it’s true that not that many people want to buy a whole animal, you don’t need to find that many customers. 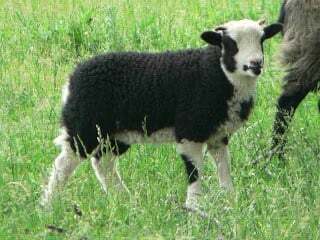 If you only have two or three extra lambs, for example, you only need to find two or three customers, rather than a dozen or more, if you were selling individual cuts of meat. The customer pays you for the animal, and they pay the locker for the processing. They can have the animal cut up, ground up, cut into stew meat, made into sausage, or whatever else they want. They only pay for exactly what they want. For example, if they don’t want any hamburger patties or sausage, then they wouldn’t have to pay for that service. If they don’t like shoulder roasts, they can have that part of the animal made into ground or stew meat. You can make more money per animal if you sell meat by the cut. For example, lamb chops can sell for $15 to $20 per pound, whereas a whole lamb sells for $6 to $10 per pound hanging weight. Keep in mind that some of the “hanging weight” will wind up in the garbage, such as bones, unless you ask for them, so not every pound of hanging weight is edible. You also have more expenses with your on-farm store, freezers, and electricity. 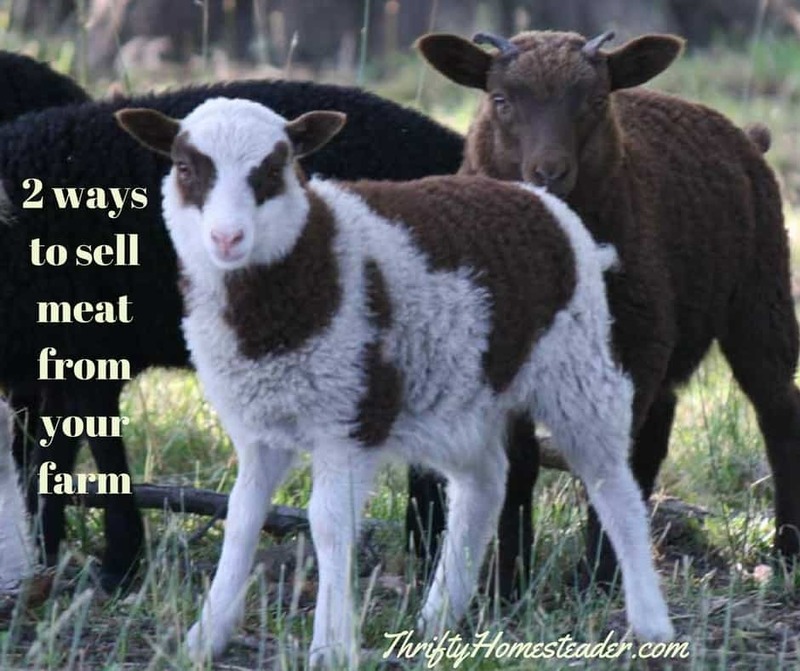 If you only have a few animals to sell each year, ultimately you would make more money if you sell them as whole animals. I once heard someone at a conference say that you should not be selling individual cuts unless you had at least 100 animals per year to sell. I think that’s high, but I wouldn’t even think about an on-farm store until I was processing at least ten head of cattle or twenty smaller animals, such as pigs or sheep, annually. Your expenses will vary based upon whether or not you already have a building that can be used as a farm store or how you want to build it. Ultimately you need to do the math to figure out which one will be more profitable in your situation. Because rules can vary from state to state (and obviously country to country), you should check with your state Department of Agriculture and Department of Health to see what the specific rules are in your area. The rules and options for selling poultry are entirely different, and I’ll talk about that next week. Regulations are different in every location. They vary from state to state, country to country. Here even with the added costs I make more selling individual cuts, but I don’t need thermometers in my freezers, my processing costs are the same regardless of whole animal or cuts, etc. You need to at least make sure you are listing where your information is accurate for before blogging about topics like this. Just to be clear — this post is NOT meant to provide legal advice. It’s only meant to give people options for how they can sell meat. Everyone is responsible for being sure that they are staying within the law with everything they do on their farm. I’m sorry this part wasn’t clear — It’s a good idea to have a thermometer in your freezer and keep a log for your own liability protection. If someone gets sick, it would be helpful for you to show that you kept the meat at a safe temperature while it was in your freezer and that you checked it regularly. I don’t understand what you’re saying about processing costs being the same regardless of whether you sell the animal cut up or whole. When the animal is sold whole to the locker, you don’t pay processing costs at all. The processing cost is paid by the buyer, and they only pay for whatever processing they want done. Yes, the locker charges the same price, but the difference in in who pays for it — you or the buyer. I think what Helen was trying to say was mainly about the processing costs. For example- at my local locker/slaughterhouse it costs me $95 to process a goat. Size and cuts do not matter. I can have the whole goat ground up and packaged in 1 pound packs and it’s still $95. I could probably even tell them to just skin it , and gut it, and then take hours wrapping it and I’ll stick the whole odd shaped carcass in my freezer, and it would still cost me $95. Most butchers have an upcharge for hamburger patties. Ours charges .40 more per pound for this. And some butchers charge more for vacuum pack instead of butcher paper. Also if you are selling meat by the package you have to have it USDA inspected which in our area runs $50 to $100. If selling the animal whole, you don’t have this cost. So, yes costs can vary depending on the processing. I have a black Angus bull at approximately 1400 and want to sell it to someone to butcher. I dont know how or were to advertise and how much per pound and if that’s live wieght or hanging weight or even if I take to butcher or do they. I just need help getting this started lol. We have 2 one we are keeping for ourselves. They’ve not been feed or exposed to hormones or antibiotics. All fresh graze and alfalfa and crushed corn. People do everything you just mentioned. Personally I want to take an animal to the locker myself so that I’m sure it was treated well up to the very end, and we charge by hanging weight since that’s being done by a third party. Plus it will give the buyer a more realistic idea of how much meat they’re getting, even though it will still be less than the hanging weight. I don’t think you’d get any buyers if you told people you wanted to sell a 1400 pound steer. Even if you have 700 pounds hanging weight, I doubt you’ll find many people interested in that much meat. You may have to sell half or a quarter. I mention it on my farm Facebook page, but we also have a list of previous customers that we send emails to. If your animal is a steer he will be fine to butcher any way you like. However if he is a bull and weighs 1400 lbs he has probably bread some cows and if so it is my opinion the beef would not be eatable as steaks, roast etc. Full grown bulls or any that has been breeding cows is usually ground into hamburger for people like McDonalds, etc. I sell my beef by the quarter, cut and wrapping included in the price. I like to butcher one when they way between 600 to 700 lbs walking. Because they are loaded with harmones the beef is very tasty and because they are so young the beef is very lean and in our part of the country known as BabyBeef. However very difficult to sell because there are already so many suppliers trying to keep repeat customer. I have advertised in the loacal newspaper, magazines, thrifty nickle, radio station, etc. and it is very difficult to market. Mail outs as well. We once butchered a 3-year-old bull that had been breeding, and the meat was fine, just not as tender as a younger bull, so we needed to marinate and cook steaks slower. It wasn’t great for grilling. 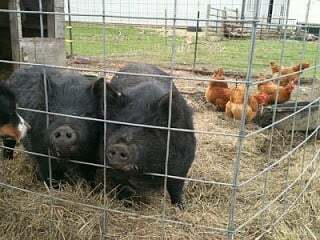 If you are selling naturally raised meat or heritage breeds, you can’t get a good price for your meat by trying to compete with Wal-Mart, so running local ads is not the best way to try to sell. You really need to find your market via a farmers market, website, and Facebook.